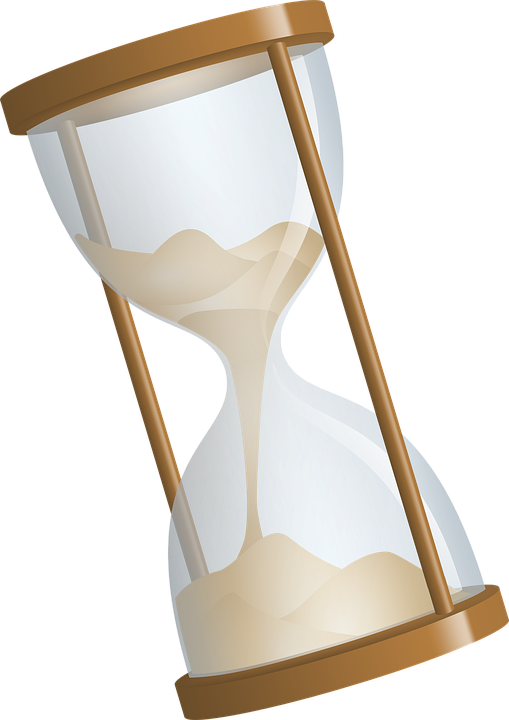 The sands of time are quickly running out for putting in program proposals for the exciting national conference on youth leadership and management coming in spring 2017. This is a perfect opportunity to pitch your thoughts and ideas relating to that topic. The audience will be be both staff and managers, leaders and those who want to become more effective leaders. It promises to be a thought-provoking two days that hone in on the power that youth librarians hold! Here are the details. But don't wait. The deadline is Sunday July 31. Do you have ideas about management and leadership in Youth Services? UW-Madison, School of Library and Information Studies is pleased to offer Power Up, a brand new conference to share your exciting ideas! The conference will be accepting proposals until July 31, 2016. Topics may include, but are not limited to: strategic planning, collaborations, ethics, leadership pathways, advocacy, mentorship, managing change, work/life balance, staff motivation, and innovation. Youth services librarians and staff from all over the country are invited to attend! Be sure to bookmark this page to stay updated on the conference itself!